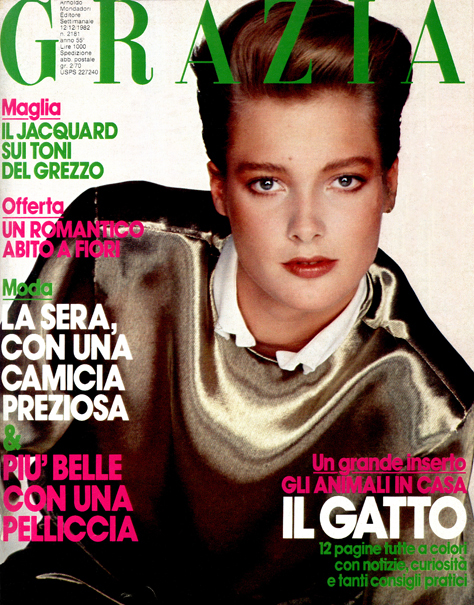 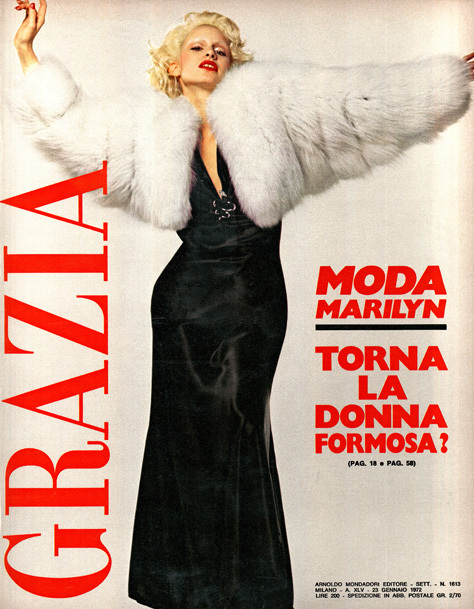 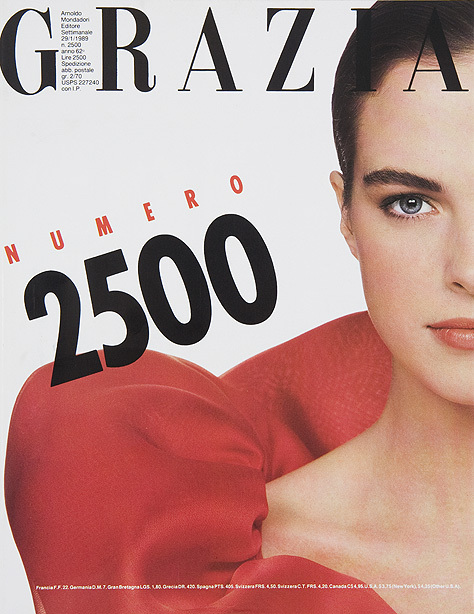 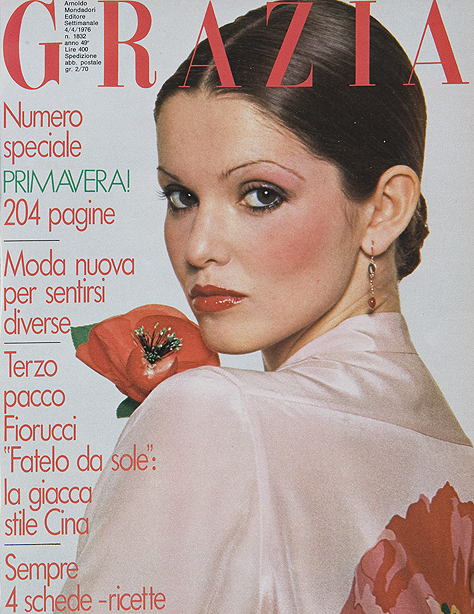 Launched in November 1938, Grazia is Italy’s fashion bible and one of the most prestigious European fashion magazines. 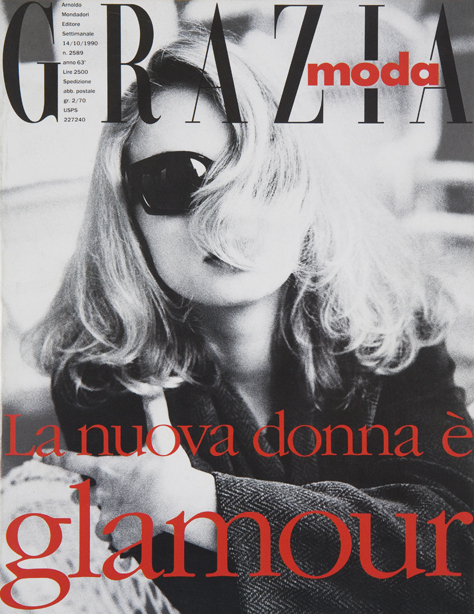 For over 75 years, Grazia has stayed tuned to the evolution of women’s tastes, season after season, style after style. 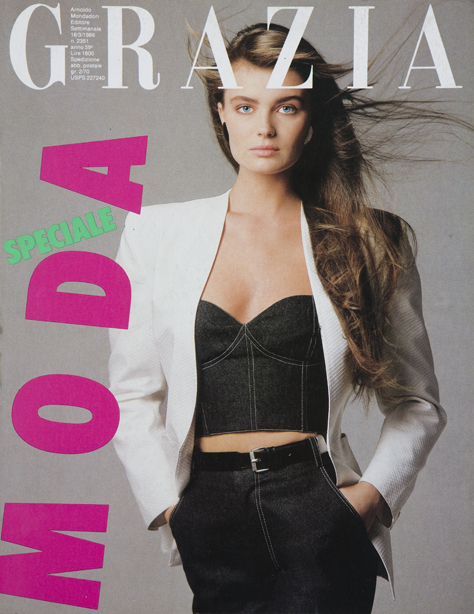 At the top end of the scale for quality and design, Grazia is the most qualified interpreter of Italian style.